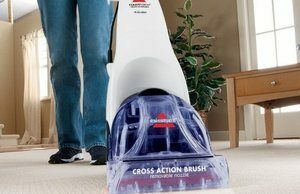 Bissell’s new InstaClean Pet is a good example of a company trying to tailor its products to specific problems that customers have around the home. 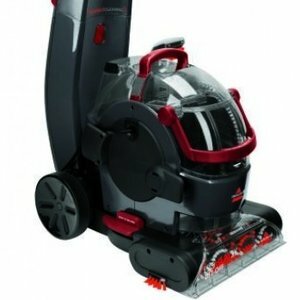 Powerful cleaning, quick drying, simple operation. 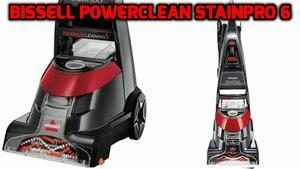 The Bissell PowerClean StainPro 6 has a lot going for it. 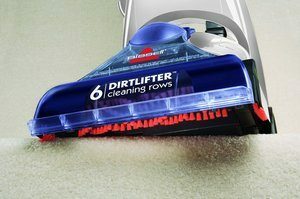 A carpet cleaner that is very easy to clean and maintain, while delivering outstanding results. You also have the option to use it on your furniture. 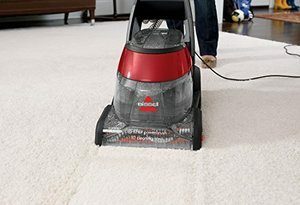 Powerful, great cleaning, with tools that give it great flexibility – we were impressed by the Bissell ProHeat 2X. Read our full review here. 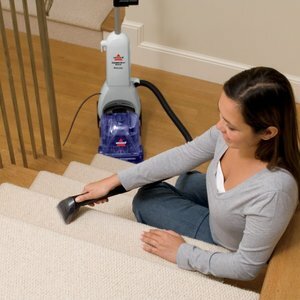 Looking for a carpet cleaner that will make your tired old carpet look like new? 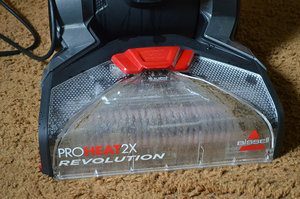 Read our review and learn more about Bissell ProHeat 2X Revolution. 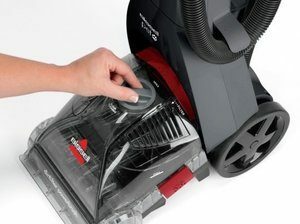 Read our 100% independent and no-nonsense review of the Bissell CleanView Reach. We consider key features, “pros & cons”, and give our honest verdict. 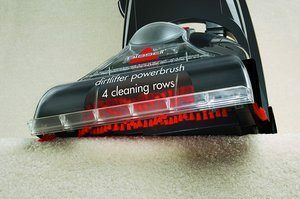 Read our 100% independent and no-nonsense review of the Bissell CleanView ProHeat carpet cleaner. We consider key features and give our honest verdict. Read our 100% independent and non-nonsense review of the Bissell CleanView QuickWash. We consider key features, “pros & cons”, and give our honest verdict.